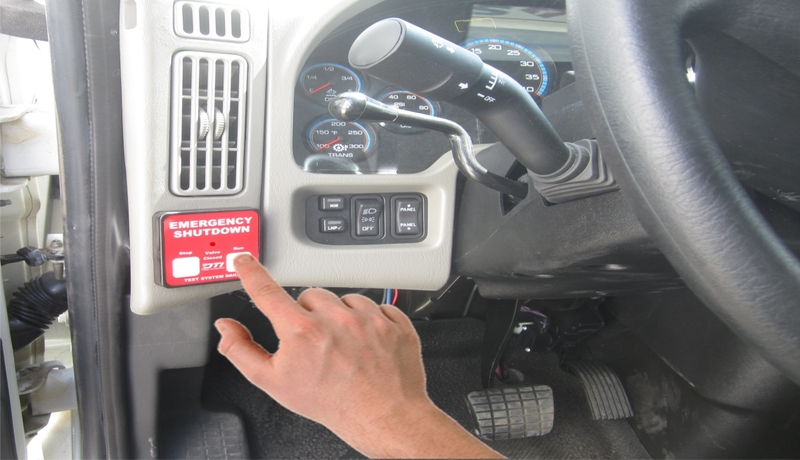 The DTI Guardian Safety System was designed with the technician in mind. 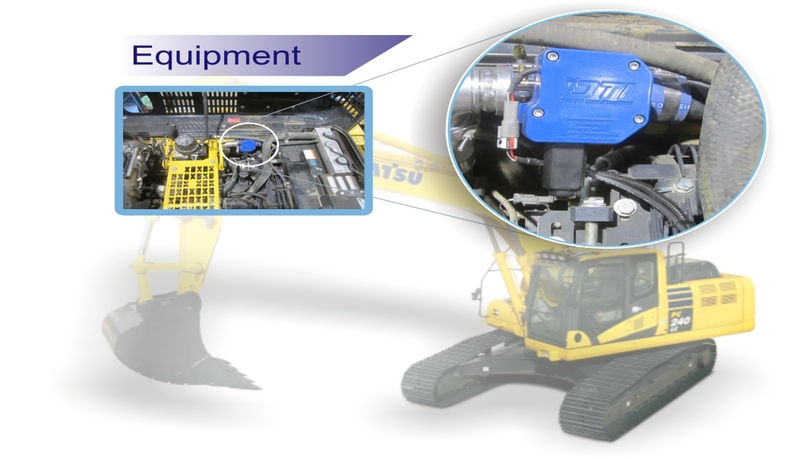 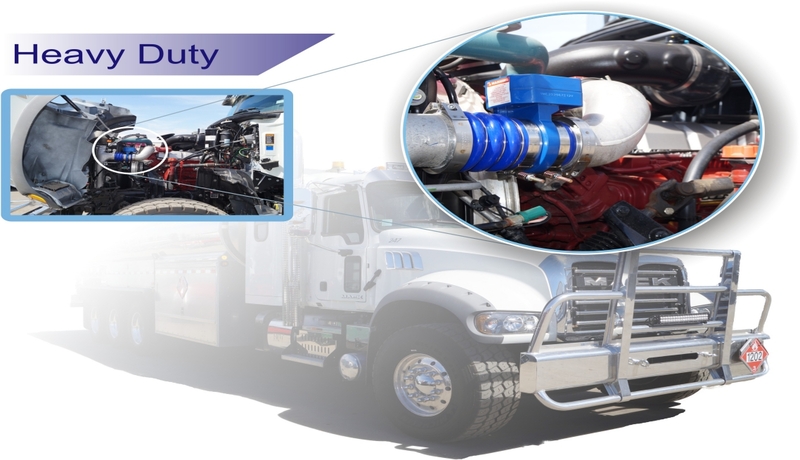 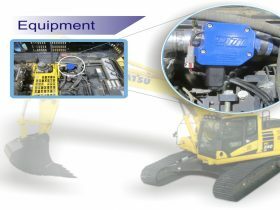 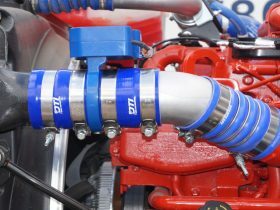 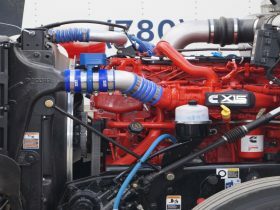 Featuring a plug and play technology with predetermined cable lengths, our shut off system is easy to install, and a practical solution for any diesel engine. 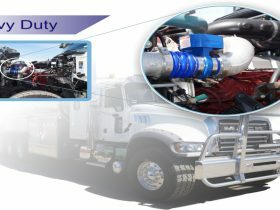 At Diesel Tech Industries, we also have an extensive dealer network to provide a convenient installation process for our customers. 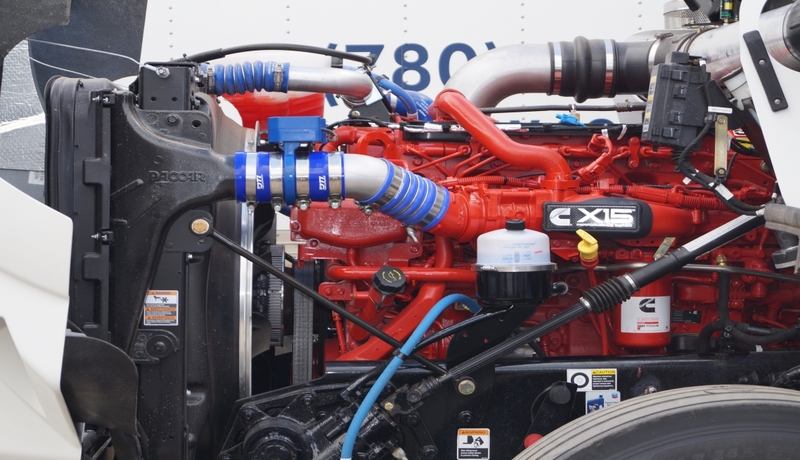 Diesel Tech Industries has an extensive dealer network capable of providing convenient installations regionally for our customers. 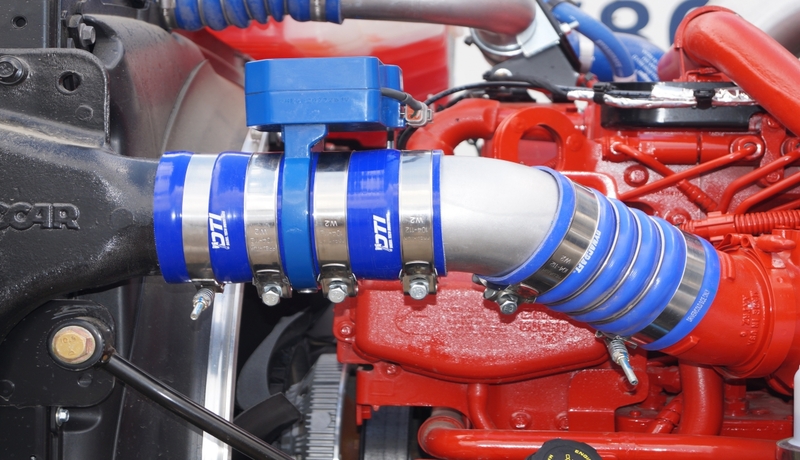 We have extensive knowledge and experience in dealing with all types of engines. 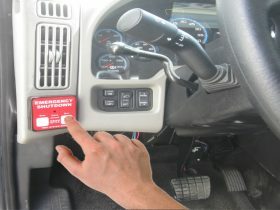 The DTI Guardian Safety systems has been installed on light and heavy duty trucks, as well as machinery and equipment.